4k00:22Hand threading needle into sewing needle. For concepts such as fashion and design, work and industrial. 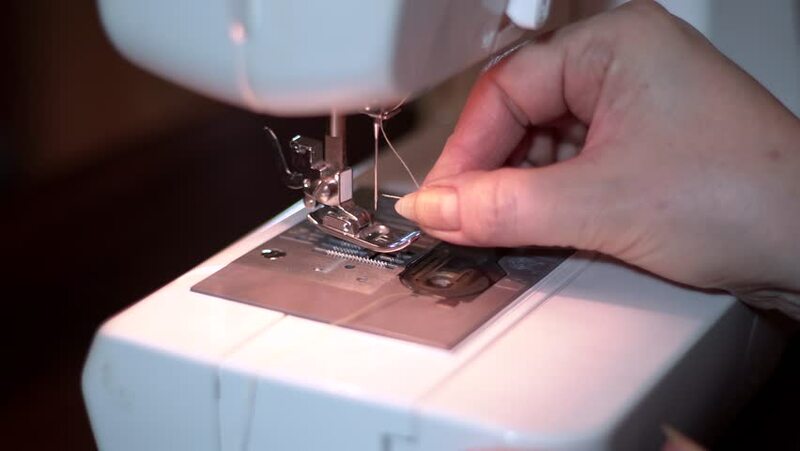 hd00:18Woman corrects and processes the fabric on the overlock. Diligent, hard work. Close-up.